More fashion, art and tech is on the horizon next week. Here’s what we’ll be up to. 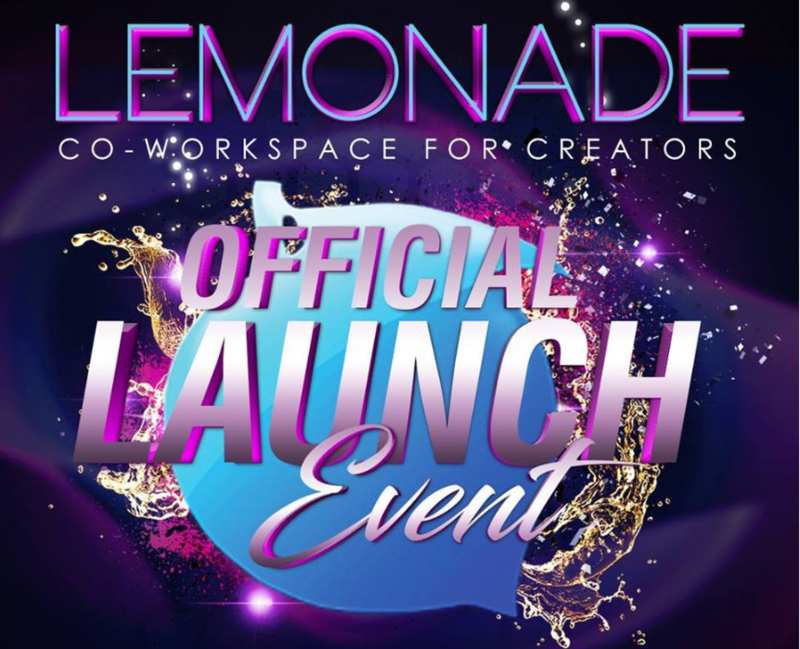 There’s a new co-working space in the neighbourhood, and if you haven’t heard of Lemonade yet, you will soon enough! Located on Mazurette, Lemonade is the newest co-working space in Central District, and it even has a gym! 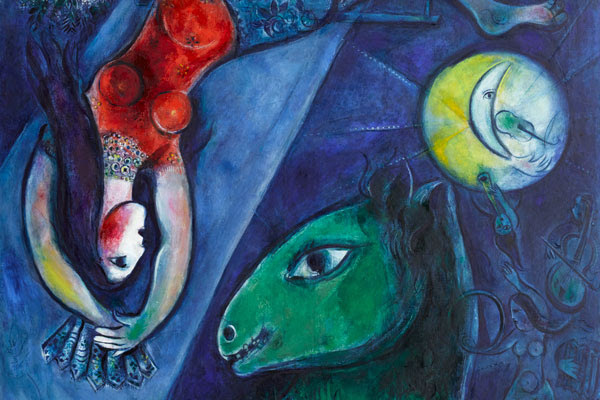 The Chagall Colour and Music exhibition has been organized by the Montreal Museum of Fine Arts in collaboration with the Los Angeles County Museum of Art. This exhibit was initiated by the Cité de la musique – Philharmonie de Paris, and La Piscine – Musée d’art et d’industrie André Diligent, Roubaix, with the support of the Chagall Estate. We are very excited to see what the contrast of these two artistic mediums will feature.